Fiduciary Trust Company is honored to have received the 2019 Private Asset Management award for Best Trusts and Estates Division. This is the third year that Fiduciary Trust has been presented with a Private Asset Management award. The firm was honored with the Best Trustee Service award in 2017 and 2018. 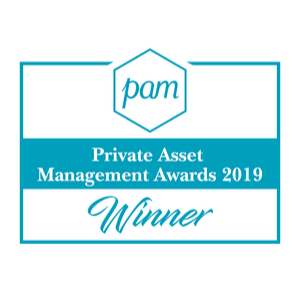 The Private Asset Management Awards recognize top investment professionals, wealth advisors, legal firms, consultants, and other key service providers operating within the private asset management industry. Nominees are judged by an independent panel of industry experts. The award recognizes our dedication to fiduciary services – particularly with our work in trusts and estates – and our continued commitment to providing value for our clients.